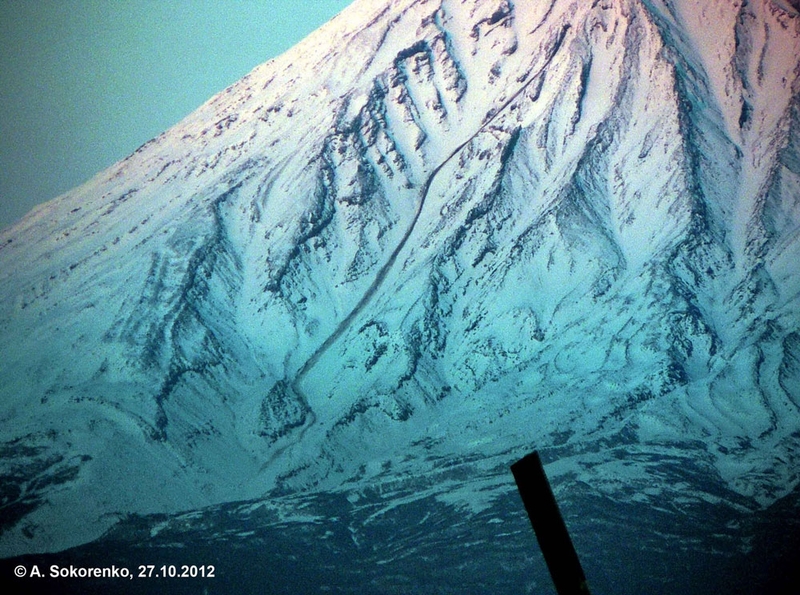 The initial flank eruption 1972 - Olimpiysky. 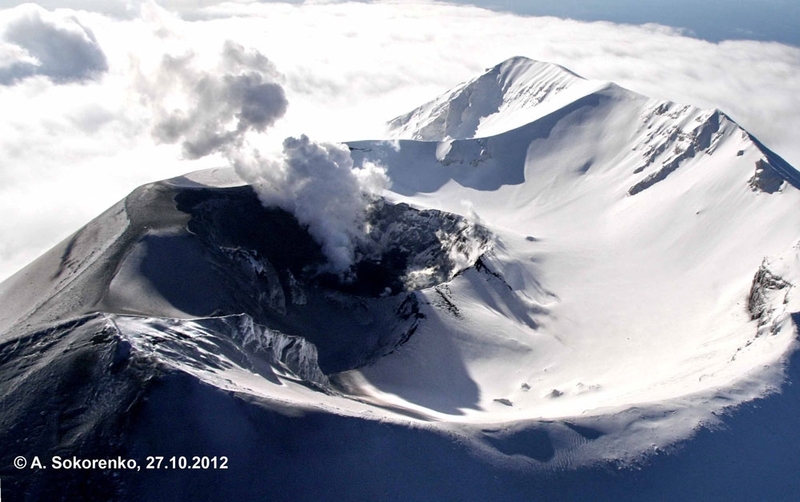 Fumarole activity of Gorely volcano on October 27, 2012. 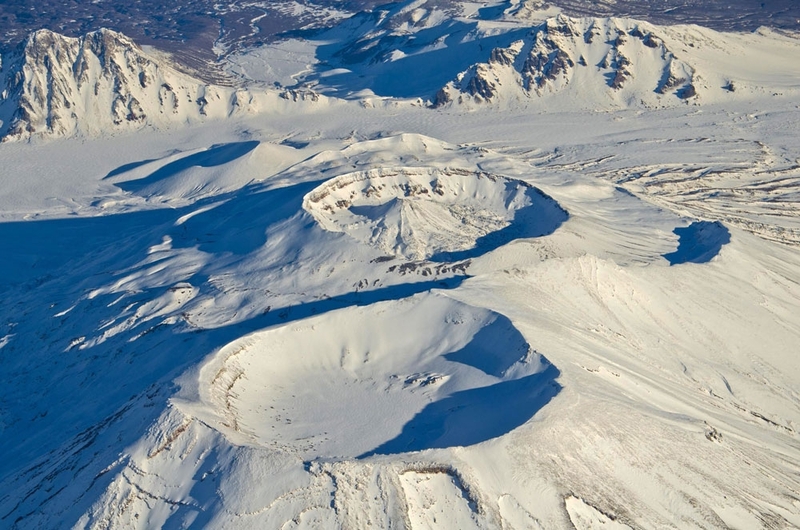 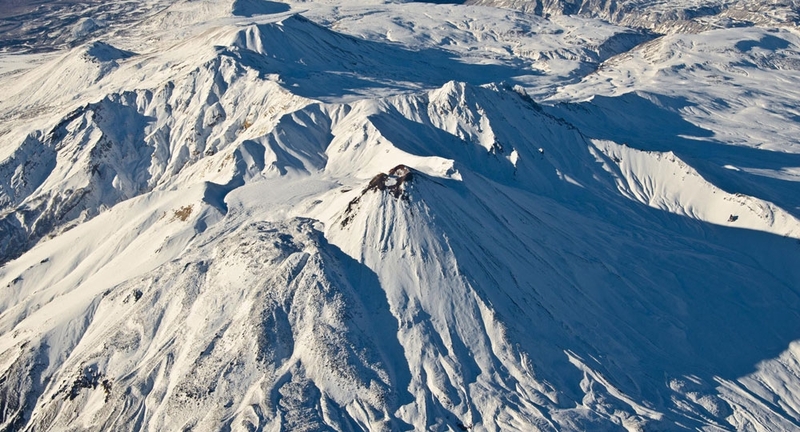 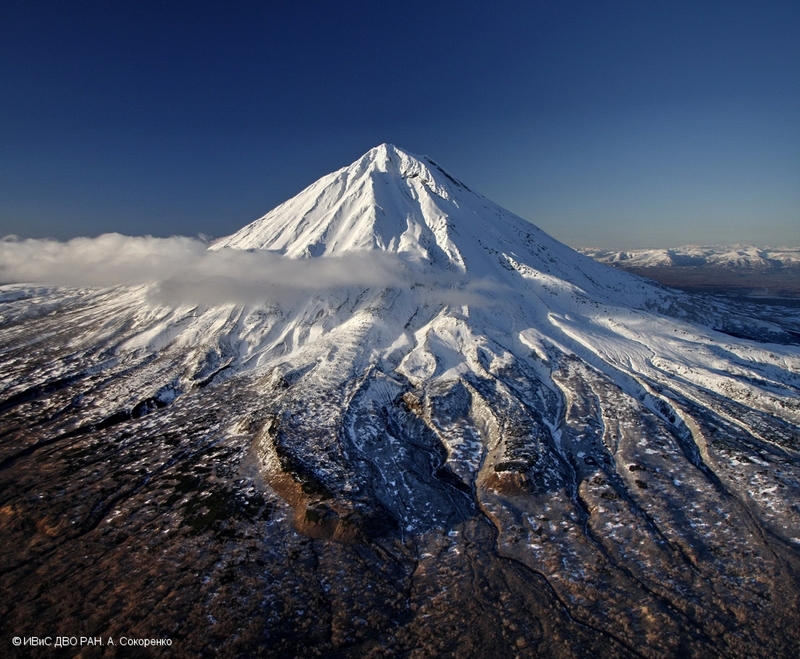 Snow avalanche after rocks collapce on the Koryaksky volcano slope on October 27, 2012. 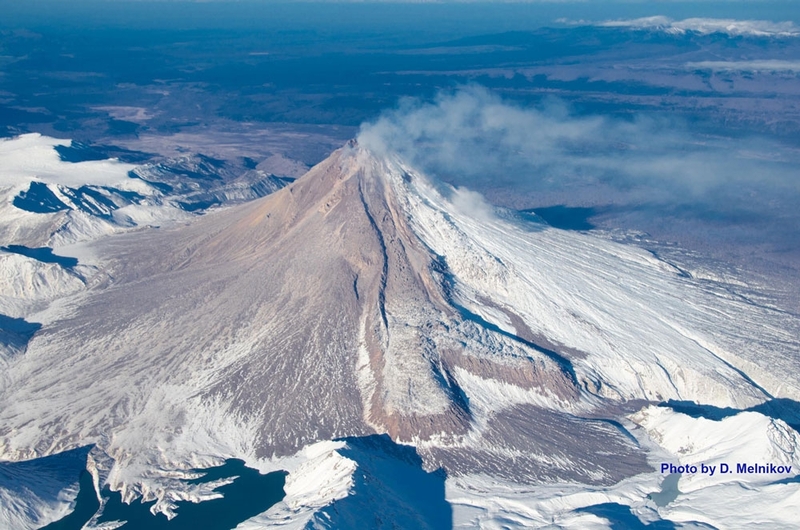 State of Alaid volcano on October 25, 2012. 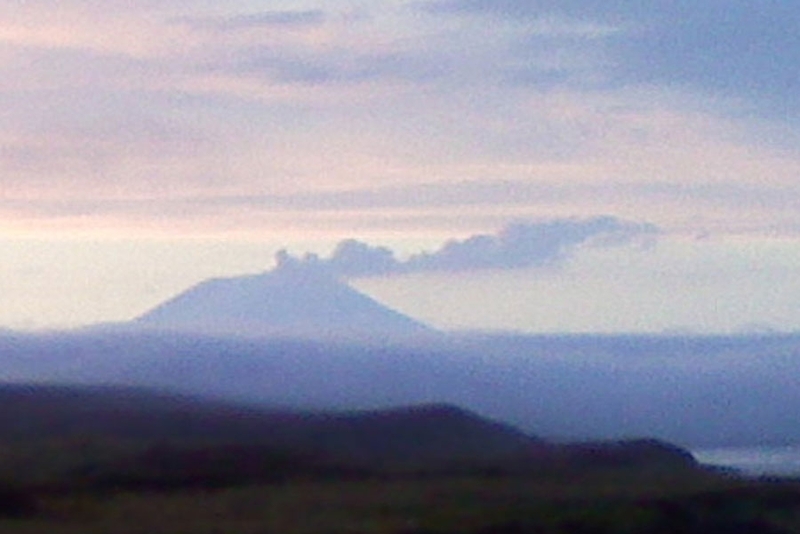 Gas-steam plume containing ash over Alaid volcano on October 23, 2012. 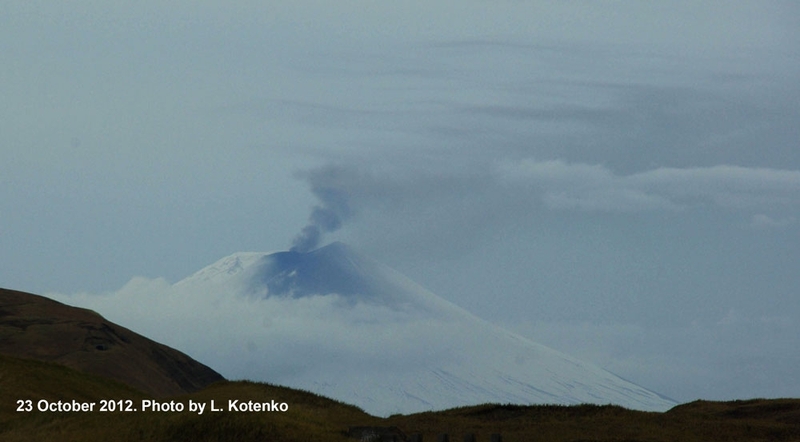 Fumarole activity of the volcano on October 23, 2012. 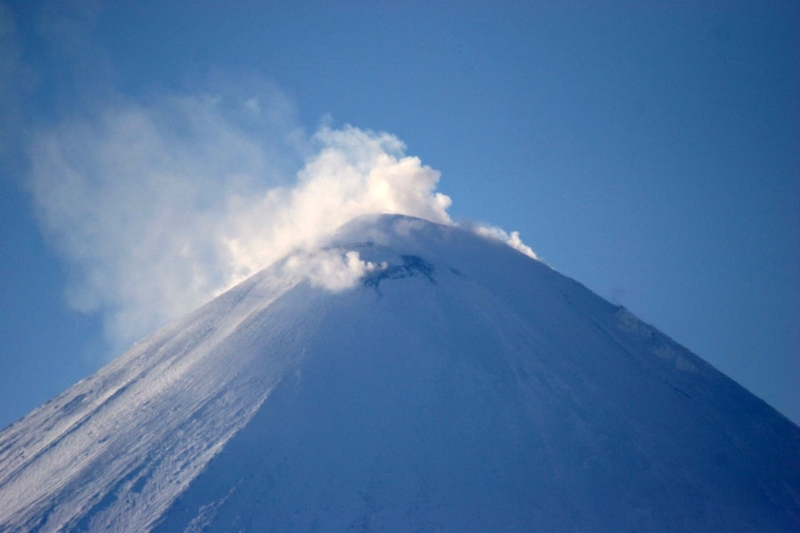 Fumarole activity of Sheveluch volcano on October 21, 2012. 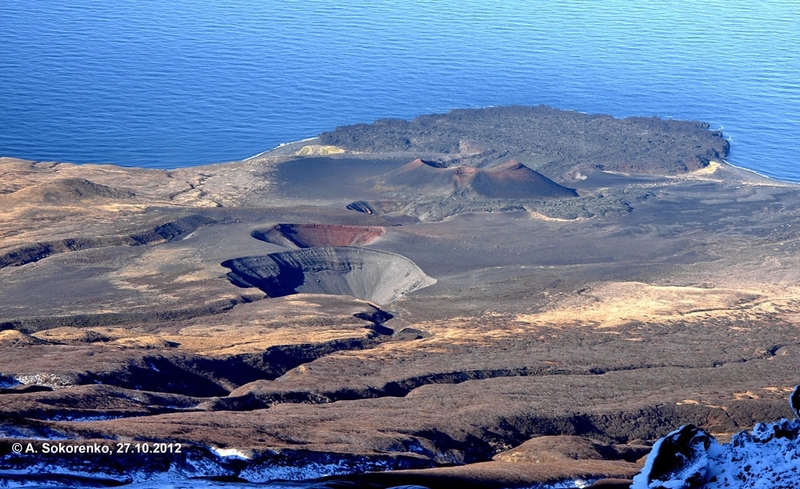 Gas emission of volcanic crater, small amount of ash on the cone slope. 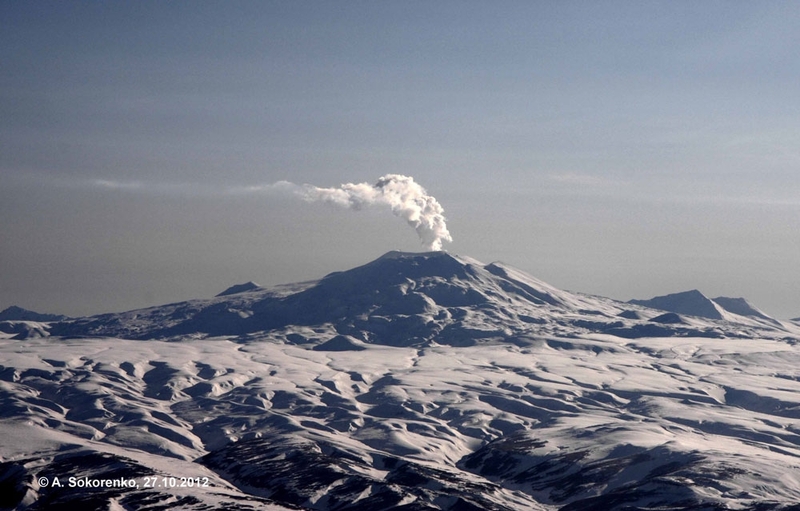 Gas-steam plume of Alaid volcano on October 16, 2012. 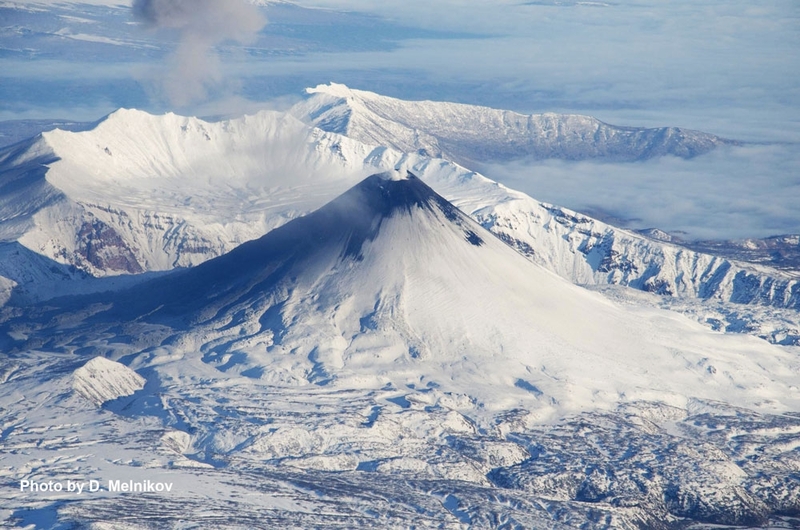 Ash plume at Karymsky volcano. 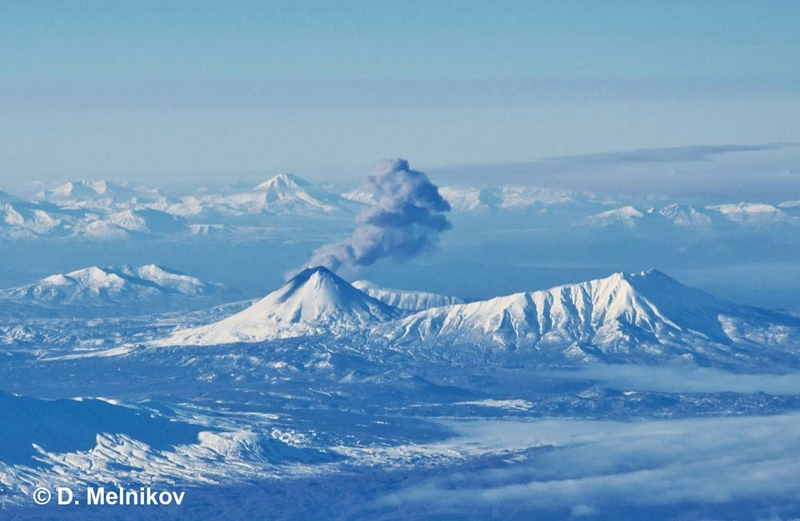 Ash plume of Karymsky volcano. 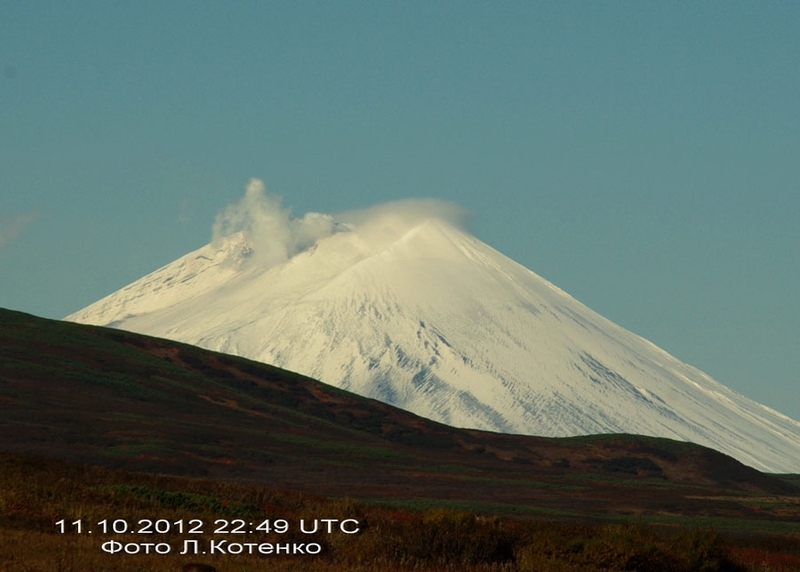 Gas-steam activity of Zhupanovsky volcano on October 15, 2012. 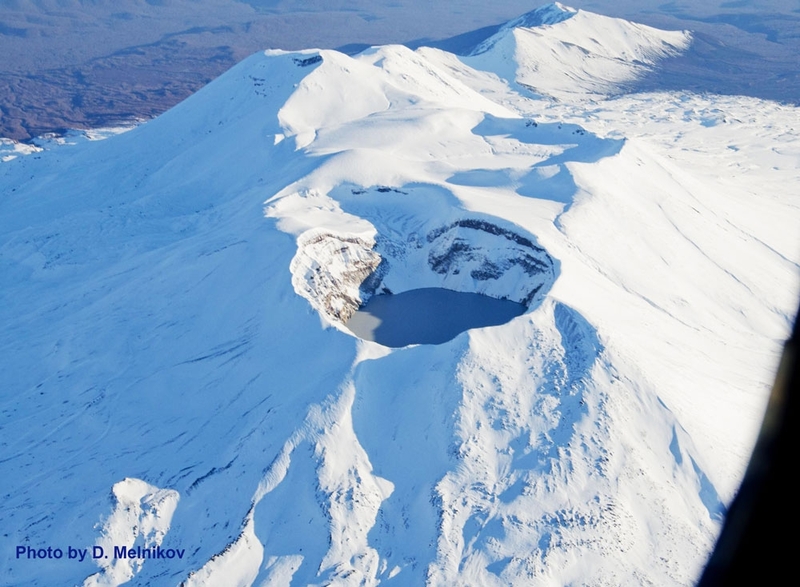 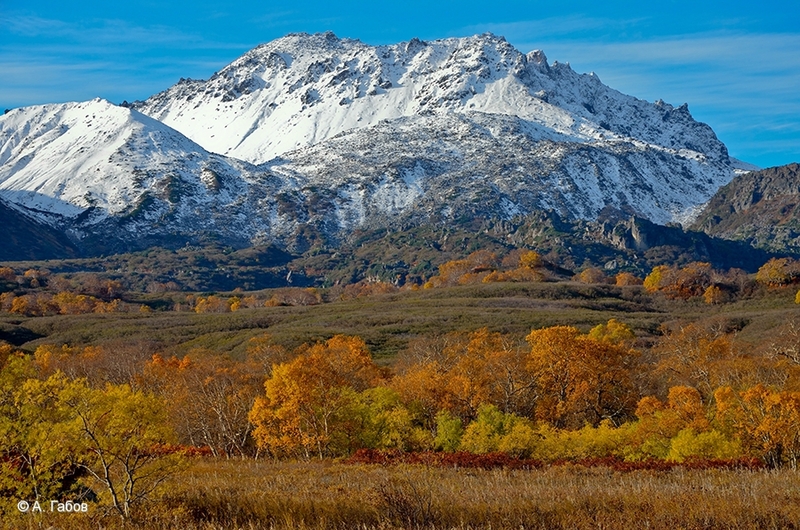 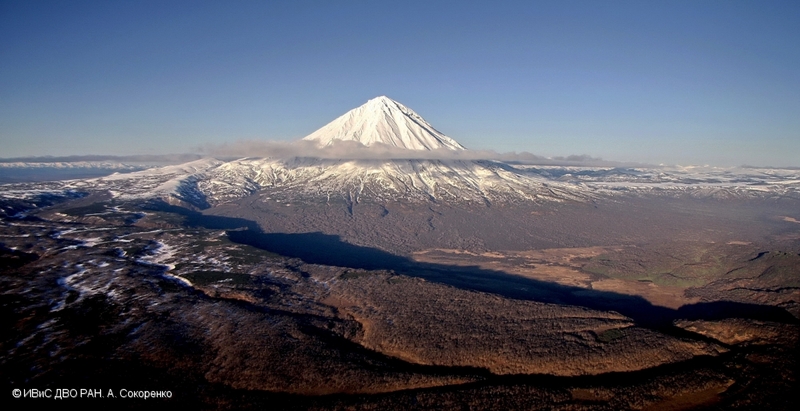 State of Krasheninnikov volcano on October 15, 2012. 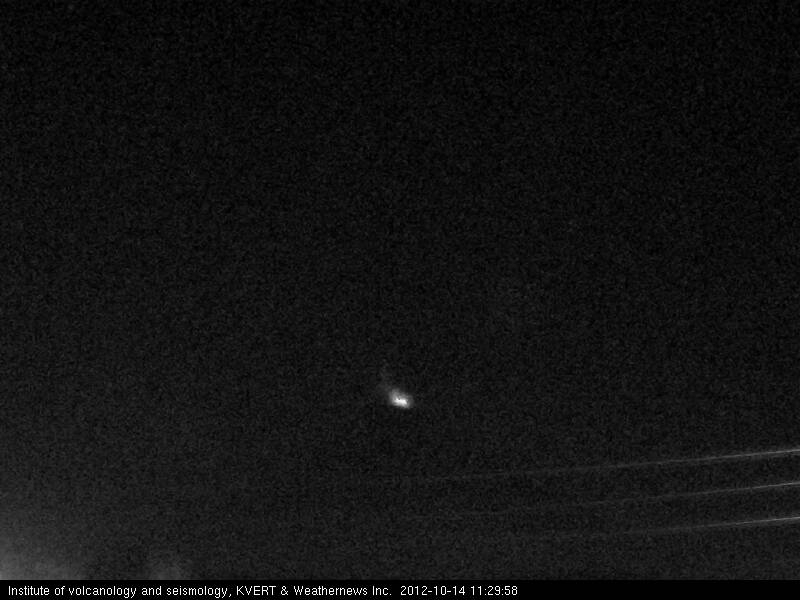 Strombolian activity of the volcano at 11:29 UTC on October 14, 2012. 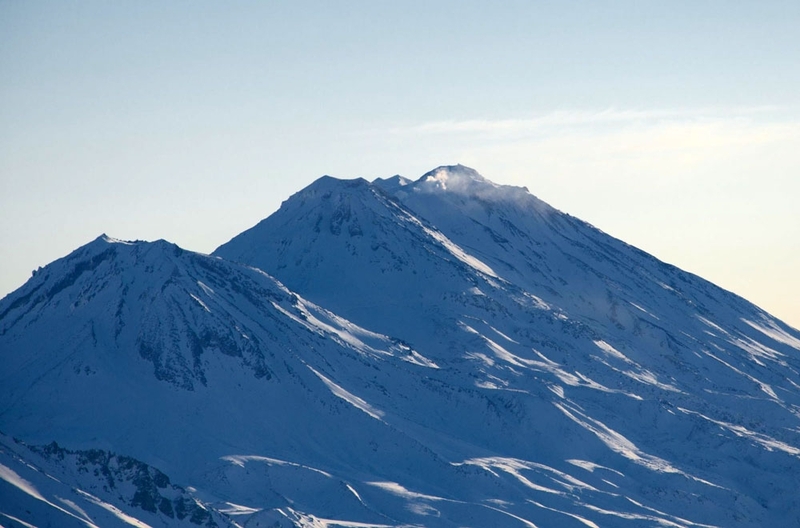 Author(s): Video-data by IVS FED RAS. 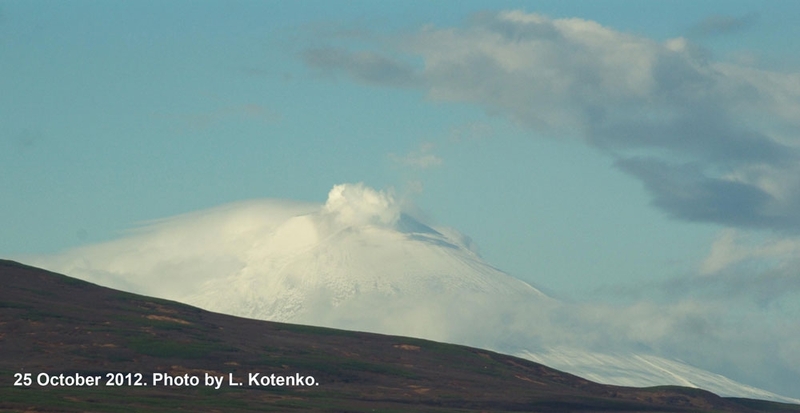 Weak fumalole activity of the volcano. 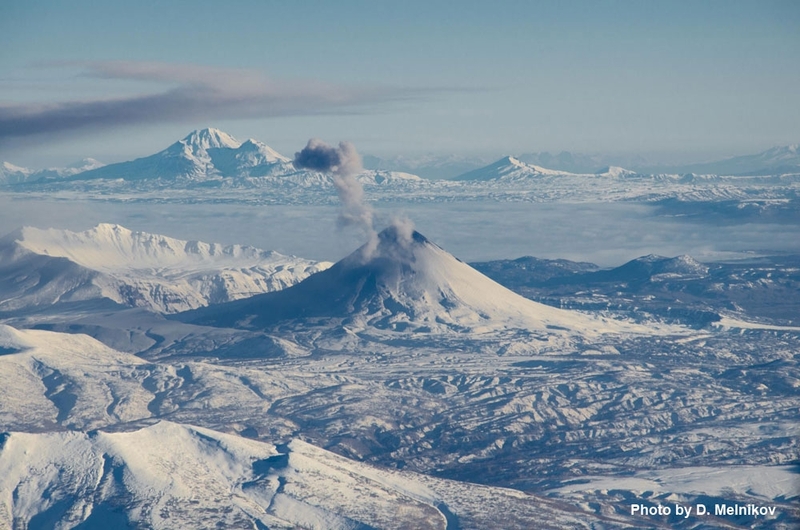 Weak fumalole activity of volcano.